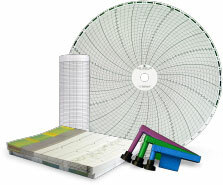 Charts and Pens, Ink fluids, Gaming Tickets, Medical Charts and More at Graphic Controls, LTD.
Graphic Controls Industrial Products is the global market leader delivering precision Data Recording Supplies. Our integrated Chart and Marking Systems provide complete recording solutions for General Manufacturing, Dairy, and the Oil and Gas Industry. 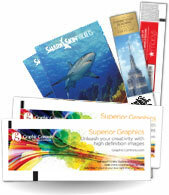 Graphic Controls Transactional Media is the world’s leading manufacturer of TITO Slot Machine Tickets, PVC Cards, Event Tickets, and POS Rolls. Our custom products keep operations running and players playing across Casinos, Amusement Parks, and Entertainment Venues. Vermed manufactures and provides dependable, high quality and easy to use consumable medical products. 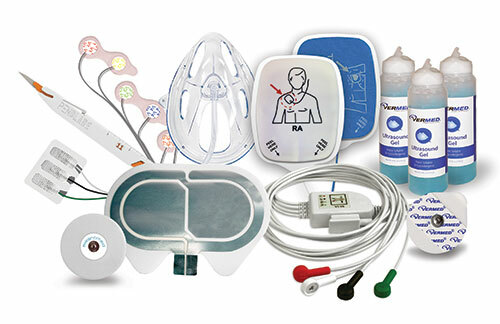 From electrodes, to grounding pads to medical chart paper and Defib pads - our products are found throughout hospitals around the world enhancing patient care. Biomedical Innovations, a Graphic Controls company is the leading contract manufacturer for your innovative concept or established medical product. We design, rapid prototype and manufacture scale up solutions to ensure cost-effective commercial introduction at our world-class Innovation Center. The Graphic Controls Family of Companies. Graphic Controls and our family of companies are committed to having uncompromising integrity in all aspects of our business. 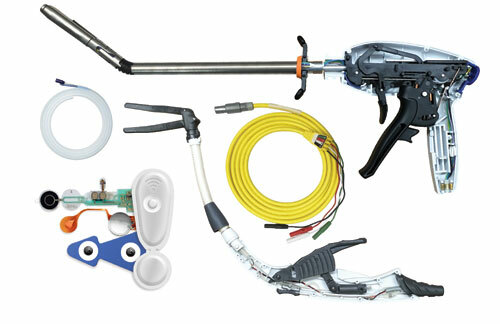 Since 1909, Graphic Controls has been a leader in consumable product manufacturing for many of the industries we serve. As we continue to grow we have segmented our markets to ensure the best product availability and service for our customers. With two unique medical divisions, Vermed brings essential patient monitoring products direct to hospitals and clinics around the world while our Biomedical Innovations business focuses on OEM partnerships and new product development through contract manufacturing solutions. Over forty years ago Graphic Controls developed the first single-use patient monitoring electrode. Now our growing medical division, Vermed, launches off of that legacy with more patient monitoring products than ever before. Our expertise in patient monitoring sensors, Biomedical Innovations delivers a one partner solution to scalable contract manufacturing. From new ideas to established products, our global Innovation Team works hands-on with leading medical product designers and engineers to quickly design, test and manufacture custom medical devices that feature neuromodulators, flexible circuits, nanotechnology, and embedded ultrathin printed batteries. From oil and gas recording in the 1950’s to modern day digital well-logging, Graphic Controls Industrial Products continue to focus on cutting edge recording systems for advancing drilling and exploration activities. With precision printing expertise our TransactionalMedia business was created in 2000 focused in gaming, high-end entertainment and specialized security focused point-of-sale. Going forward we will not abandon our history of excellence but build on our entrepreneurial and innovative culture while making strategic additions. Copyright© Graphic Controls LTD, All Rights Reserved.